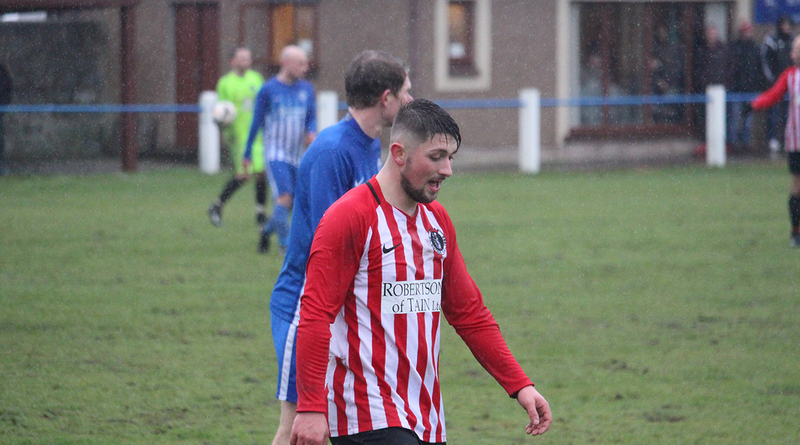 A late leveller denied Saints a win over Golspie in muddy and wet conditions at King George V Park on Saturday. Note from Highland Sports Media: Highlights from yesterday's thrilling match at Golspie Sutherland. Up against the wind and the sideways rain, we apologise for the rain on the lens, and this is the reason we repositioned for the second half. We hope you can appreciate.